I don't think I'm a good writer, but I love music and I have an analogy for every song. The analogy may or may not have anything to do with the song. The man behind our recent Lisa Mitchell feature artwork takes five. Part 3 of a new series from regular contributor Jack Cain. A new series from regular contributor Jack Cain. A very in-depth look at Radiohead's new album from a very in-deep fan. RATATAT: "We didn’t know if people would still be around when we came back"
The electronic duo talk fans both new and old before their return to Australia. 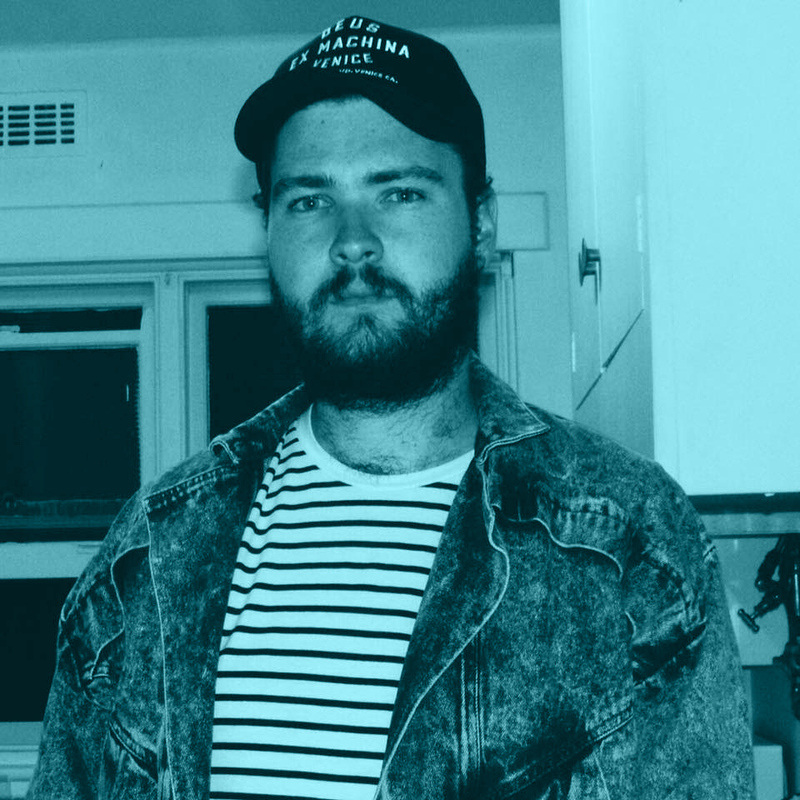 As his Aus' tour comes to a close this weekend, we take five with one of our fave producers. Some very raw demos on a Soundcloud is about all we have for now. Quality over quantity for Megan James of Purity Ring. The duo just completed their most successful trip down here yet. Some deep fried Christmas wonder. A short'n'sweet chat with the Australia-bound Com Truise.